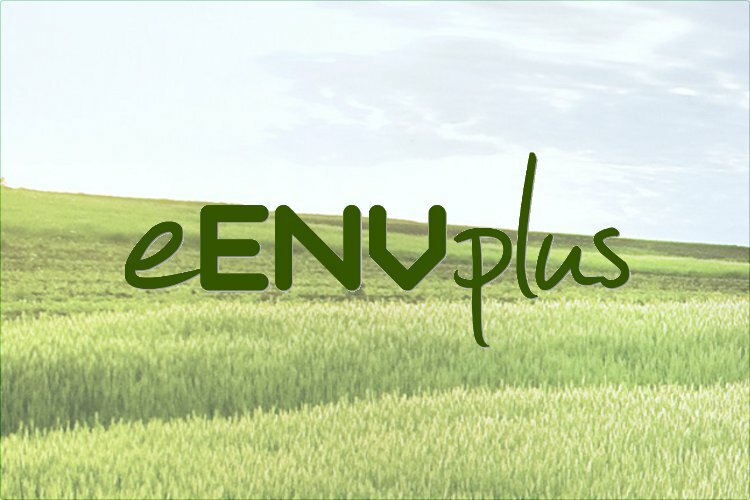 “eENVplus”- eEnvironmental services for advanced applications within INSPIRE”, cofounded by DG CONNECT of the European Commission within the ICT-PSP (Policy Support Programme), coordinated by GISIG. The aim of the project is to provide a service infrastructure for the interoperability of environmental data in support to the several European environmental policies. Epsilon Italia is responsible for the transformation and validation of datasets and metadata, for the development of a validation service and for the dissemination and exploitation of the whole project results toward the private sector.